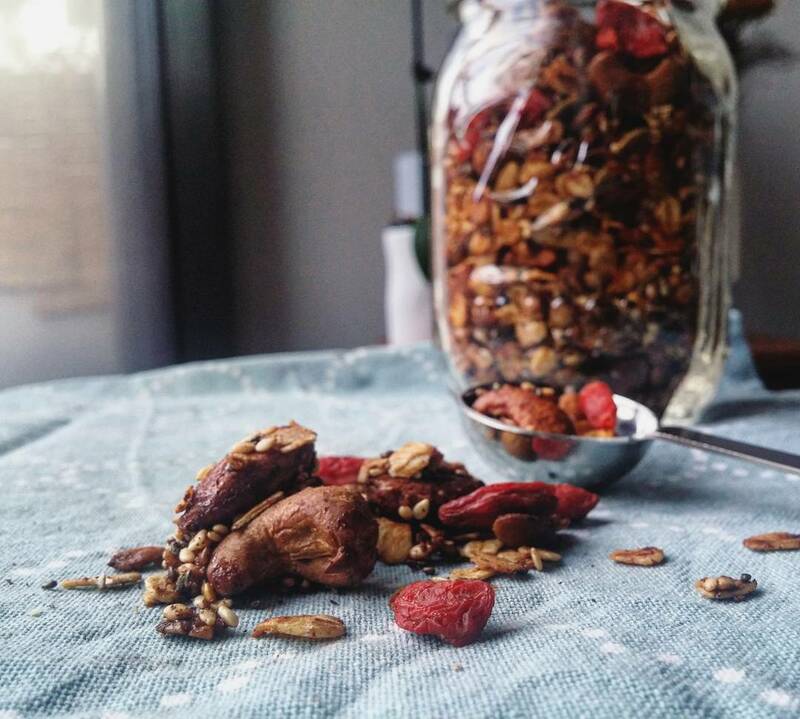 Muesli Granola (refined sugar free) – Love. Nourish. Heal.